Nestled in the cushy neighbourhood of Ang Mo Kio, the durian doctor is here to cure durian cravings. 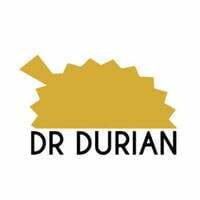 Dr Durian strives to provide customers with the freshest durians and a comfortable environment, maximising each durian experience. 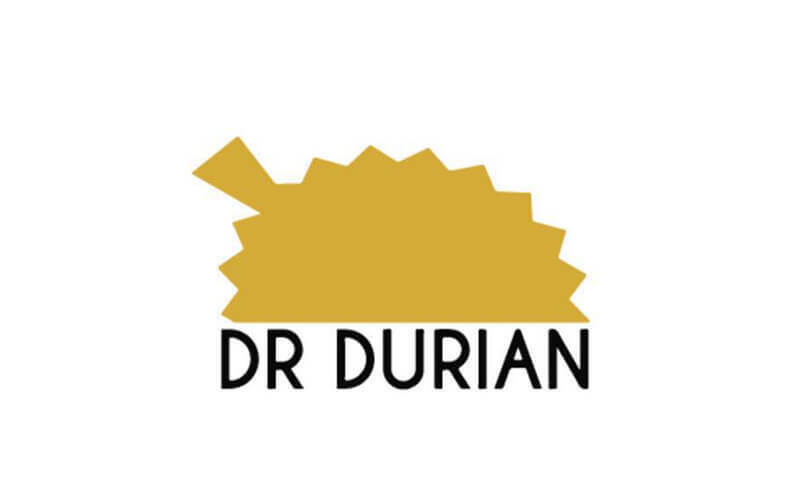 Choose from their wide selection of durians, from the premium Mao Shan Wang, with strong, creamy, bittersweet flat seeds, to Tekka durians, darker coloured, silky smooth seeds with a floral taste, or XO durians that have an alcohol-like aftertaste.